Notes: Marsden Cricket Club, HD7 6NN. Follow process on race website. 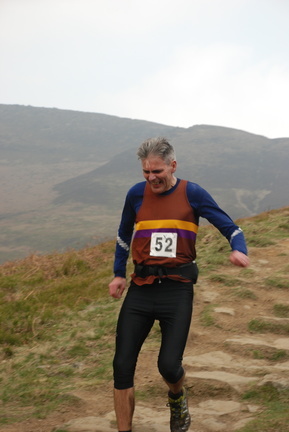 Entries will be vetted for fell running and navigation experience.All profits donated to Woodhead Mountain Rescue.